Valve seems to be incapable of making games that end in 3. There’s no sign of Left 4 Dead 3, Half Life 3 seems like it’ll never be released and Portal 3 doesn’t appear to be in active development. 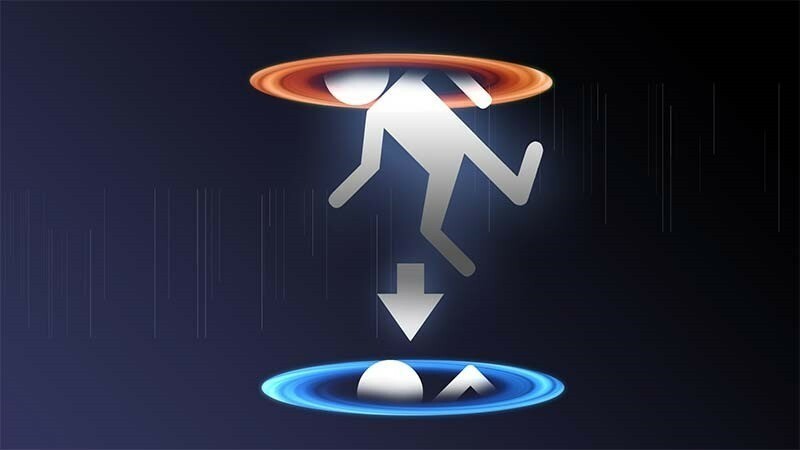 Of the lot, it’s a third Portal I’d be most keen for. Clever puzzles, clever dialogue and AIs gone out of control? We might never get Portal 3, but here’s something to keep the dream alive. Portal Stories: Mel is being released as a free, story-based add-on. Too big for Steam Workshop, it’s getting a separate release after successfully hitting Steam Greenlight. The mod features more than 20 new maps has a brand new story. Best of all, all you need to play it is a copy of Portal 2. “Portal Stories: Mel is an upcoming free to play mod based in the Portal universe. It tells an entirely new story about a new protagonist called Mel who travels with a new personality core and faces a new, still unknown threat. It’s set for release by the end of March, and it looks pretty damned good…especially at the wonderful price of free.